Facebook is aiming for new heights in regards to data collection of its users as now it's trying to coax banks to give the account details of their customers that are also Facebook users as the company is getting pressured by its investors to improve engagement throughout its services. Since the Cambridge Analytica scandal, the company has been facing a severe backlash from its investors since they do not readily trust its services anymore. Facebook’s growth went down the hill, which did not help the already deteriorating matters. Among its other precautionary measures, Facebook is also paring out the probable fake profiles. The investors distrust and the decline in its growth resulted in its market value to fall more than $148 billion. The idea behind the motive is to make the services like Facebook Messenger into a personal banker. The company has been trying to reach out to the banks and convince them to share the financial details of its consumers, as reported by WSJ. Facebook is offering to show banking customers the details in return for detailed-data which includes checking account balances among other things. The delivery would be through Messenger, as indicated earlier. This method is better and more efficient for the fraud warnings than the outreach efforts that our banks observe currently. Not only is the data of the money that you have in your account, Facebook also trying request the details on the purchases that you make via the forum. This will help the forum to further develop Messenger into a marketplace by carefully monitoring the sales made via the conversations between the users and the businesses. The data that it wants to purchase from outside its forum include the knowledge on transaction on debit and credit cards online. The banks, however are treating the company no different than the investors, as they seem skeptical about Facebook’s privacy as well. Despite the repeated clarifications by a spokesperson about their policy to not share the financial data for advertising or provide them to the third parties for their ads, a major bank has backed out of the talks. Without mentioning any names, JP Morgan spokesperson claimed that it has “had to say no” to a proposed partnership because of their privacy stance. The digital wallet product, MasterCard, insists that though Facebook Messenger can tap into it, the card information is still kept a secret. After its recent fails at the protecting the privacy of its users, it’s not hard to imagine how comfortable the users will be with sharing even more intricate information with the company. Will it be better received than anticipated? This question still needs to be answered. 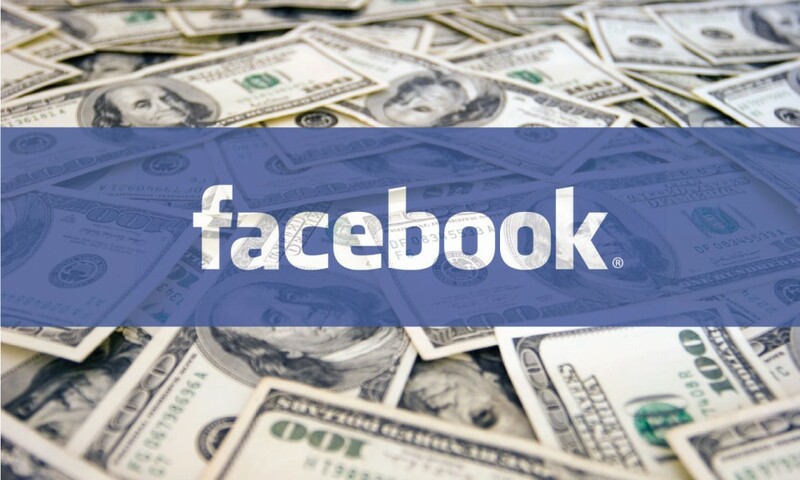 Update: Facebook's spokesperson Elisabeth Diana informed TechCrunch that “this is not true” that Facebook is “actively asking financial services companies for financial transaction data”. Albeit, Facebook claims it is working “with banks and credit card companies to offer services like customer chat or account management”.